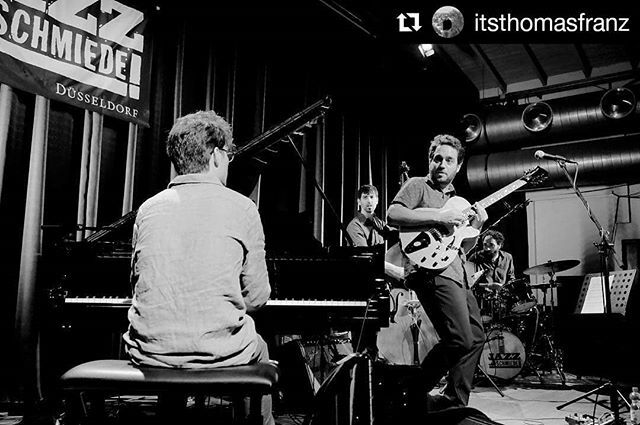 Yotam Silberstein ist ein vielseitiger Gitarrist und spielte bereits mit Größen wie Roy Hargrove, David Sanborn, Christian McBride oder John Patittuci. Mit seinem Quartet präsentiert er die Musik seines kommenden Albums. 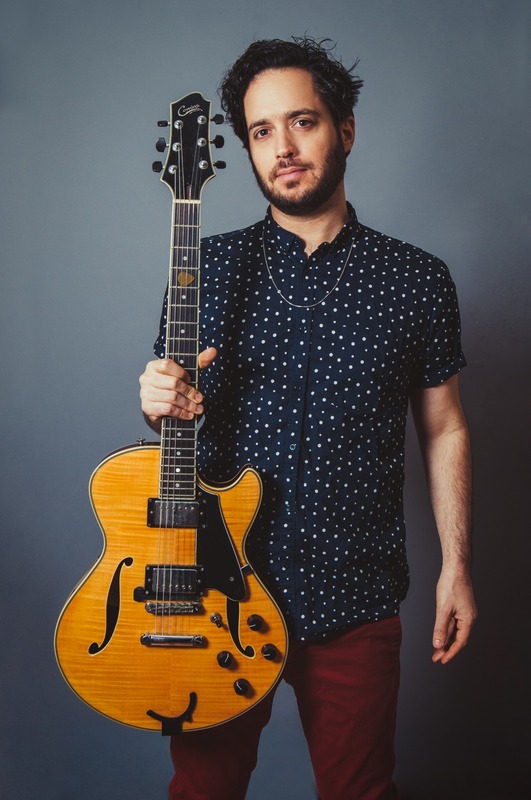 Yotam Silberstein has earned his place among the jazz elite by collaborating with such luminaries as James Moody, The Heath Brothers, Roy Hargrove, George Coleman, David Sanborn, Marcus Miller, Paquito D'rivera, Christian McBride, John Patittuci, and many others. This versatile guitarist’s wheelhouse runs the sonic spectrum, including Brazilian, world music, blues and bebop. Silberstein’s showmanship wowed the Kennedy Center’s 2011 production, ›Ella!‹ which featured Dee Dee Bridgewater, Al Jarreau, Dr. Billy Taylor and Janis Siegel. His performance earned him a return invitation for a special appearance at the KC Jazz Club. In addition, Yotam has applied his talent to composing music for film received the Sundance Time Warner award for film music. The last two to three years Yotam Silberstein and his music has become more and more famous and Yotam is now touring more extensively worldwide. He is playing and recording with some of the worlds top musicians such as John Patittuci and evolving into a star of his own. In February 2019 there will be a new album out so in this concert you will get a sneak peak into some of the music.